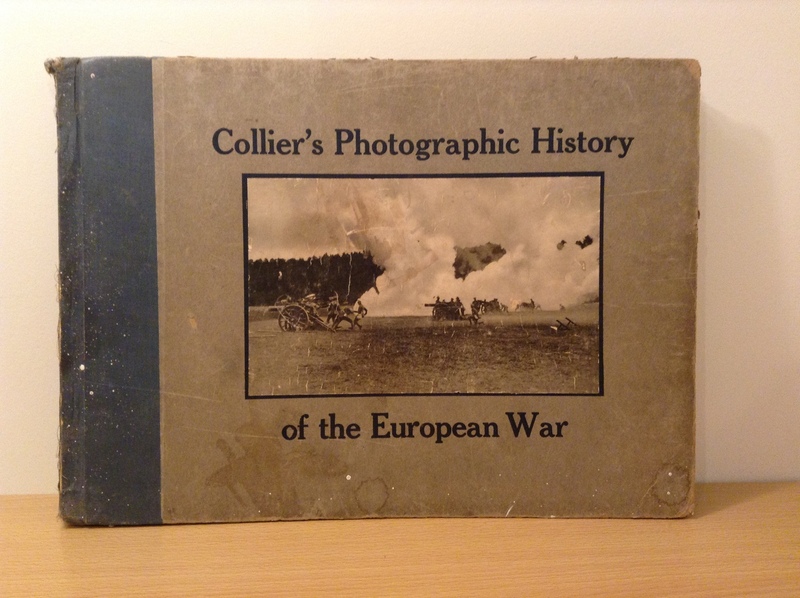 This is a listing for a copy of Colliers Photographic History of the European War. There are photos sketches and drawings from World War I. 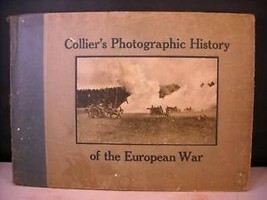 It was published by P. F. Collier and Son 1916. 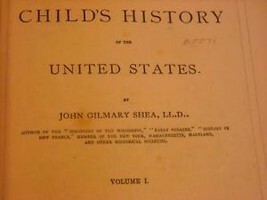 The binding and covers are worn, stained fingerprints on pages. Otherwise it was in good condition. 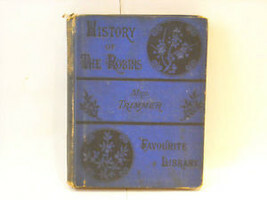 It is 16 1/2" X 12" and it is 1/2" thick. 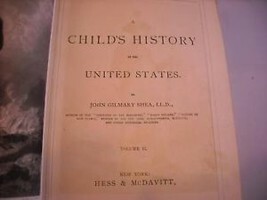 It is 144 pages.